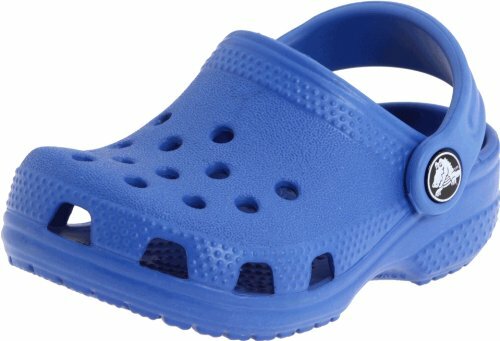 Roomy orthotic foot bed made of super-comfy crocs Croslite material. Advanced toe-box ventilation system. Non-Marking soles. Odor-Resistant. Buoyant; weighs only ounces. Durable Product.